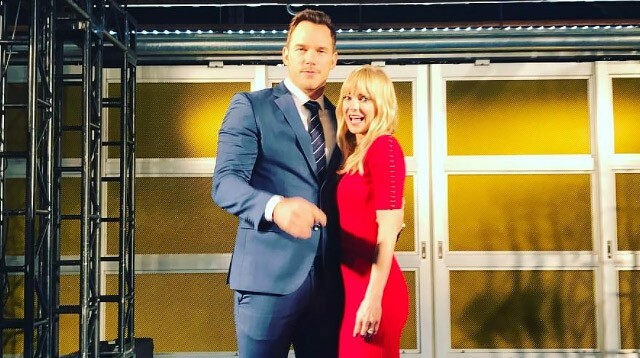 After eight years of marriage, Hollywood stars Chris Pratt and Anna Faris are legally separating. The pair just made the official announcement on their respective social media accounts. Anna posted the same message on her Instagram account. The two got married in 2009 and have one son, Jack.